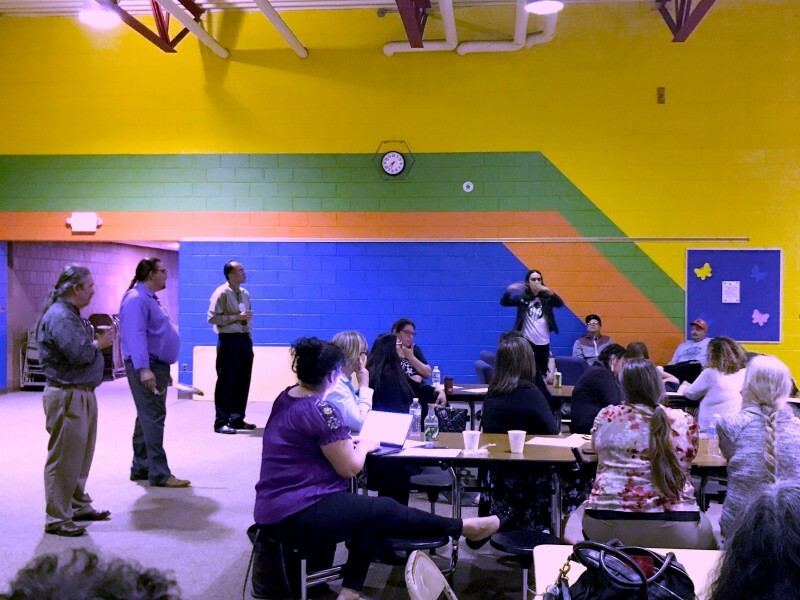 On Wednesday, April 19, 2017, community members who support the Native American Education Program of the Grand Rapids Public Schools held a public hearing to discuss its future. 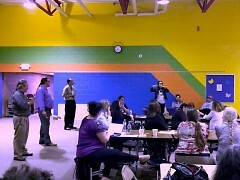 The meeting began with traditional welcome songs and event updates. Attendees were then surprised to learn no top administrator from the Grand Rapids Public Schools had shown up or sent a representative. Amy Westcott, Student Parent Coordinator for grades 6-12 explained that Carolyn Evans, Deputy Superintendent of Curriculum and Learning was unable to make it. She, Cheryl Lopez Hernandez, Student Parent Coordinator for K-5 and Kristine Sandborne, Assistant Coordinator led the meeting. Frustration over the lack of top administrative staff from GRPS and news that the staff of the NAEP had been asked to restructure the program without any knowledge as to why they were asked to restructure it drew a lot of concern from the crowd and changed the conversation from one of future plans to worrying about how to keep the existing program. “Through the eight years I was here I’ve certainly seen how this program has impacted Native families. I can walk in a pow wow and stop every five steps with kids I’ve worked with who thank me for my acceptance. They tell me, “I’m so glad you were there...you inspired me to be a better parent. How do we translate that into the data? To say we’re making an impact in our children, but there were generations that didn’t get parenting skills because they were removed or sent off into the foster care system. But now because of the program over the generation, we have leadership that’s moved forward to inspire the next generation,” said Jonathan Rinehart, a local leader in the Native community. 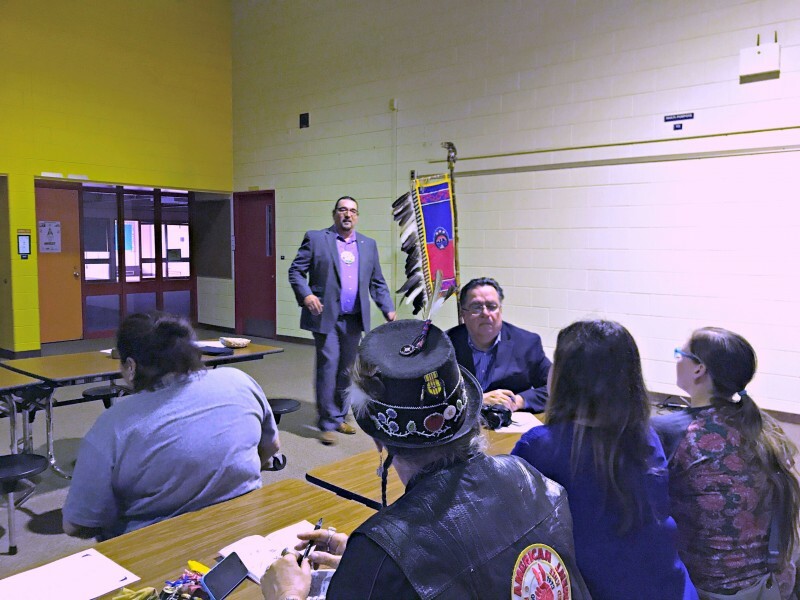 Native American community members repeatedly expressed that they were hurt and upset about being asked to restructure the NAEP program without even knowing why and without any input from the Native community itself. There was repeated mentions of when previous Superintendent Bernard Taylor shut down the Bimaadiziwin school without any input from the Native community and fears that this was happening again with the NAEP program. 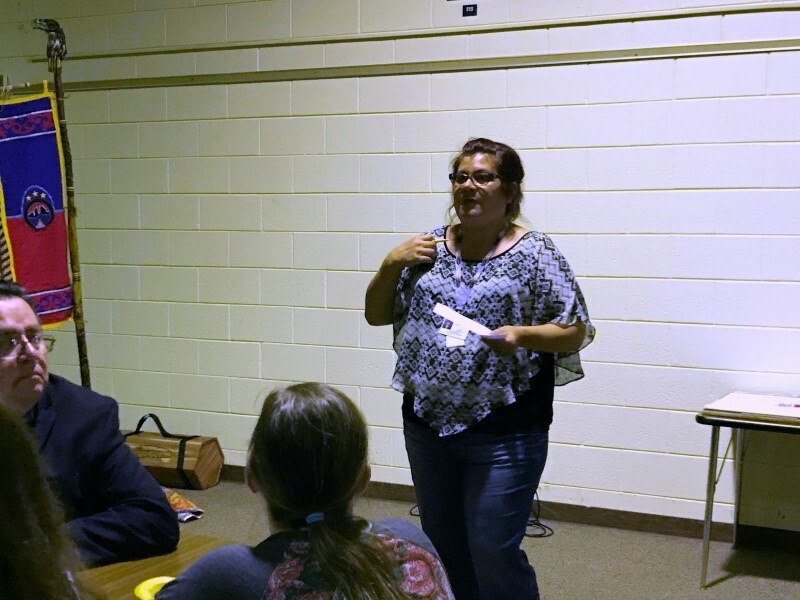 The meeting ended with reassurances to the teachers of the program that the community’s frustration was not directed at them or their good work. Several people noted the need to take these concerns to the administration of GRPS and there were calls to action such as more meetings and attending the GRPS board meetings in order to make sure the Native voice was heard. “There was a time where our culture was removed from us or we were removed from that culture,” noted Rinehart. “Sometimes as the Native people we find ourselves as the minority of the minorities and we have a small voice. Things like having our own library helps our kids get excited about reading. Having someone advocating for our child’s rights uplifts them." A search on GRPS' website, grps.org resulted in no additional information about the program under the searches "Native American Education Program" or "Straight School," the building where program is held.